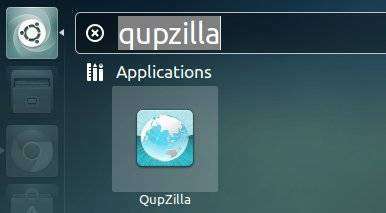 The Qupzilla web browser will be available by default in Ubuntu 13.10 Saucy’s universe repository. Since then, you can directly install it from Ubuntu Software Center. QupZilla’s main aim is to be a very fast and very stable QtWebKit browser available to everyone. Once installed the browser, you’ll be able to open it from the Unity Dash. Enjoy!